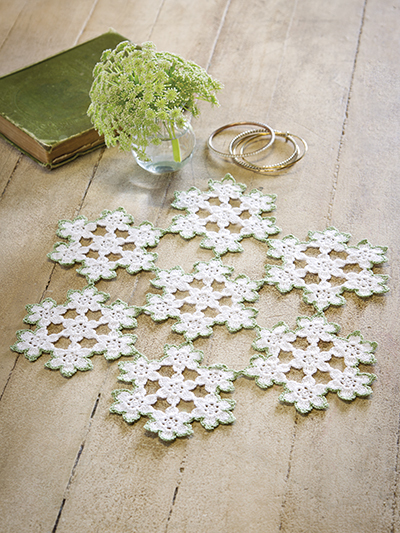 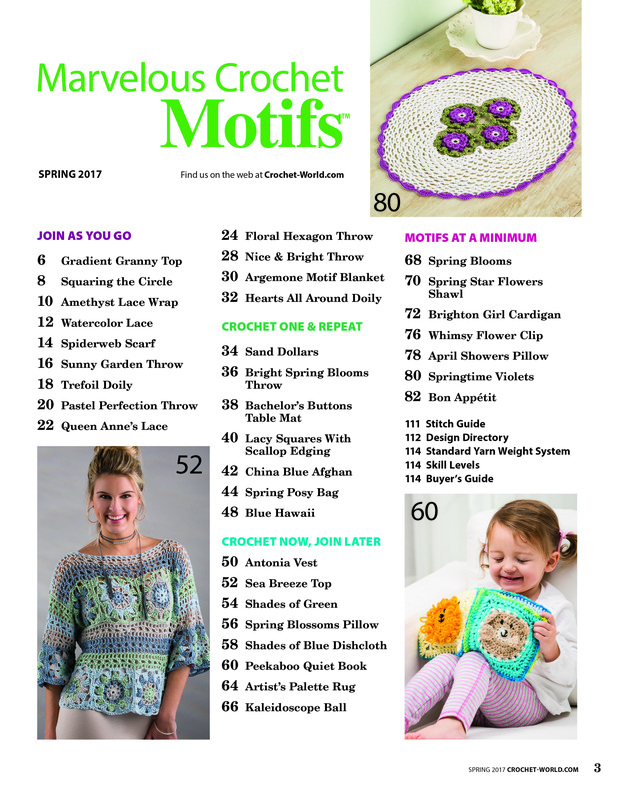 Use the fun motif technique everywhere with Marvelous Crochet Motifs, featuring over 35 projects for fashion, home and gift-giving. 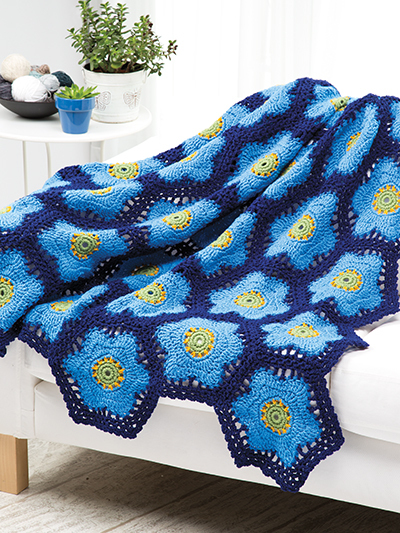 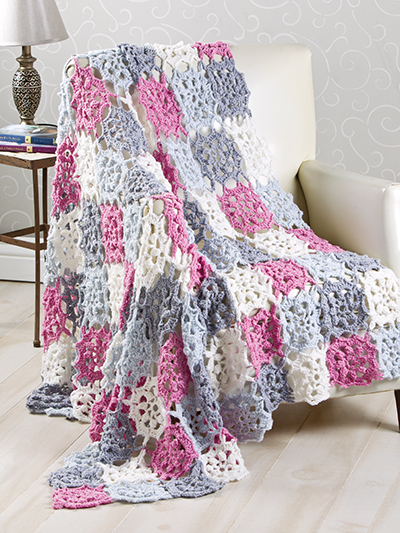 This collection features variations of favorite motif patterns, including the ever-popular Granny Square, along with new motif designs to create stunning projects that you'll love to crochet! 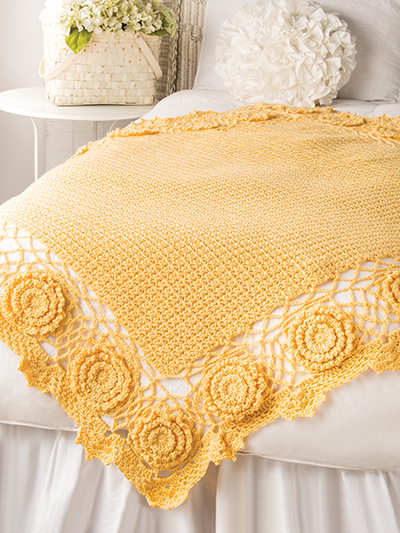 We've included crochet projects for home, fashion accessories, beautiful garments and even a few projects to make for those special young people in your life. 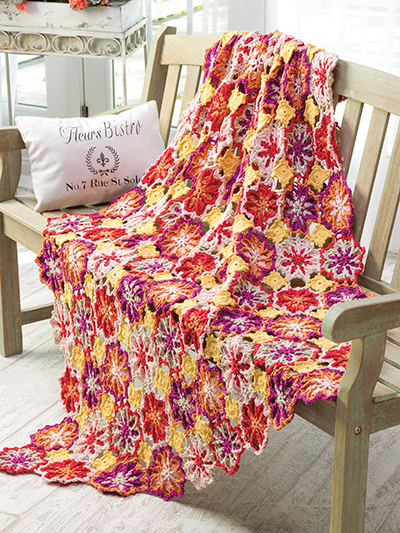 Look inside for motif projects that feature join-as-you-go designs, as well as projects with motifs that are joined together later -- perfect as portable projects. 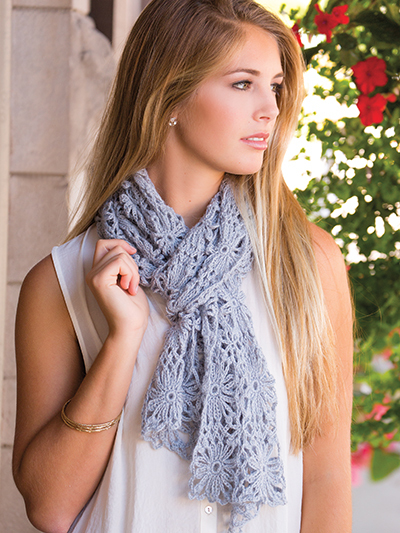 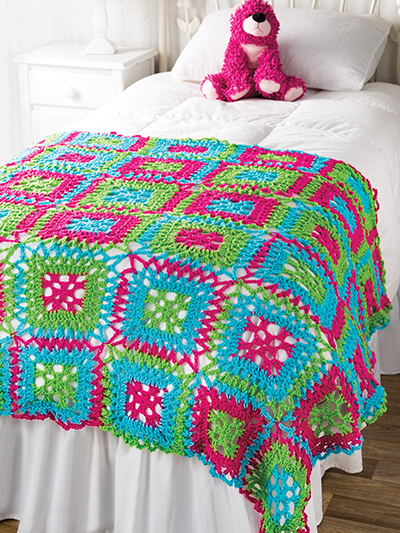 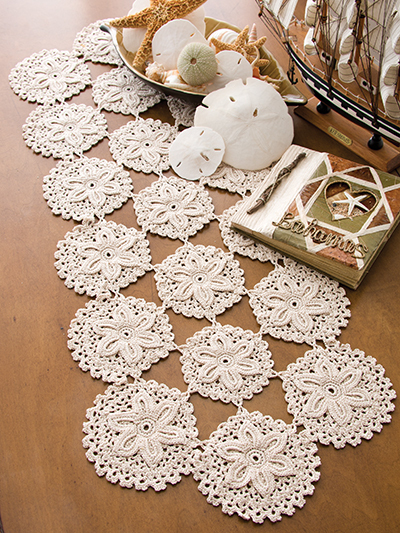 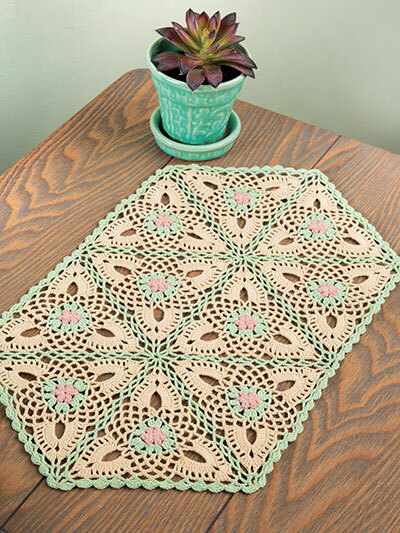 You'll also find crochet designs that use just a few spectacular motifs for stunning results. 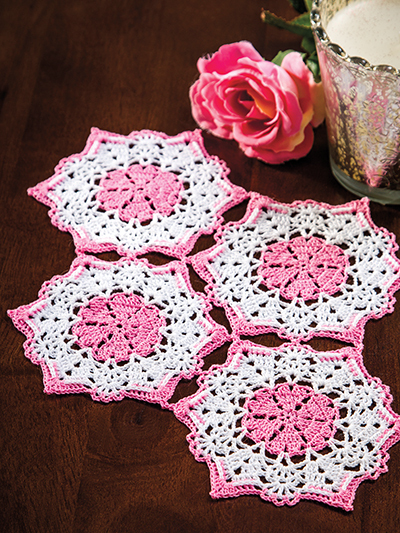 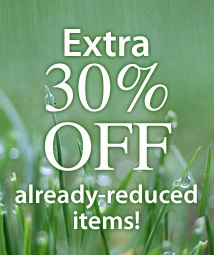 With over 35 projects to choose from, we're sure you’ll spend many happy hours crocheting new-to-you motif designs as well as your favorites too! 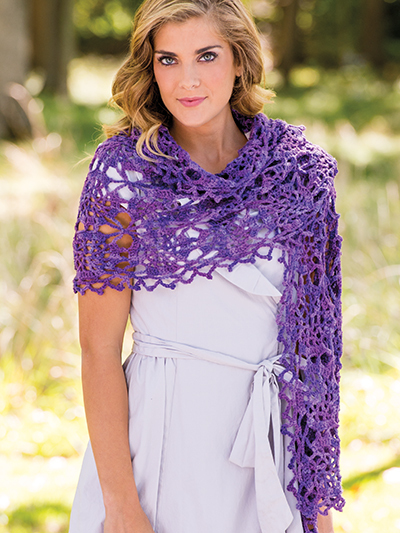 Get your copy today and begin your next design. 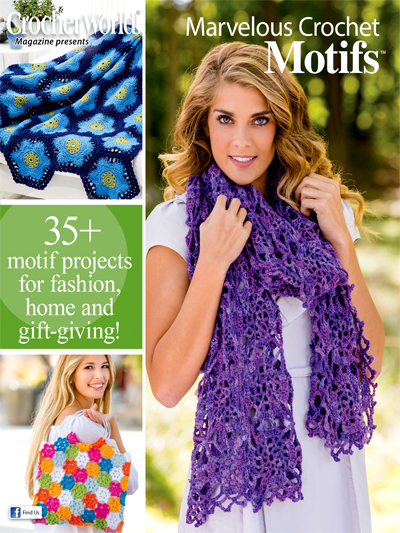 Really enjoy the book and can't wait to get started on a project.